You guys, I hate http://getoutoftherecat.tumblr.com/ SO MUCH it makes my skin crawl. The twee, it burns! That’s why we need a GetOutOfThereBatman site. 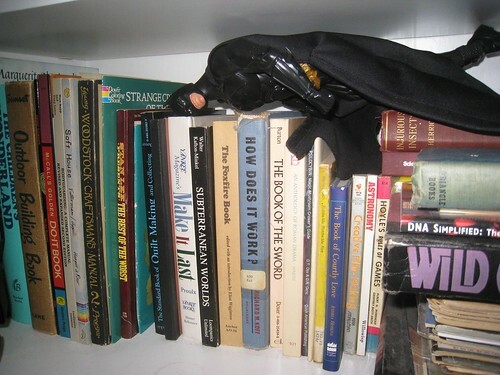 get out of there batman. you are not breakfast. you are not even made of eggs. no one wants to eat you except maybe killer croc and he does not live here. why do you want to cook yourself? 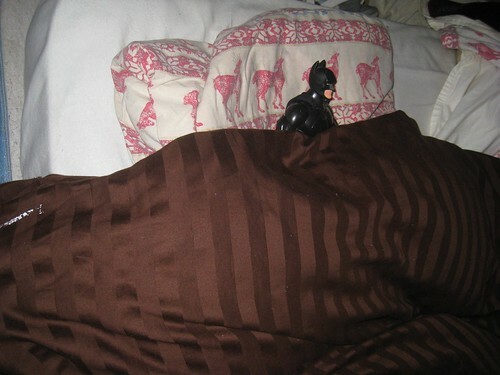 get out of that bed batman. you should not be sleeping you are the dark avenger of the night. you should be outside frightening criminals and kicking them in the face. who will throw batarangs at the joker while you are taking a nap? 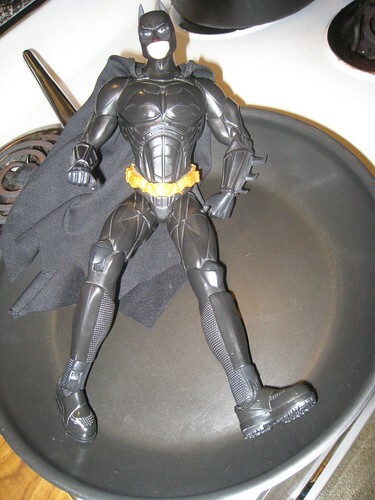 get out of there batman. you are not toast. no matter what the bad guys do to you you will never be toast because you are a corporate property worth billions of dollars. 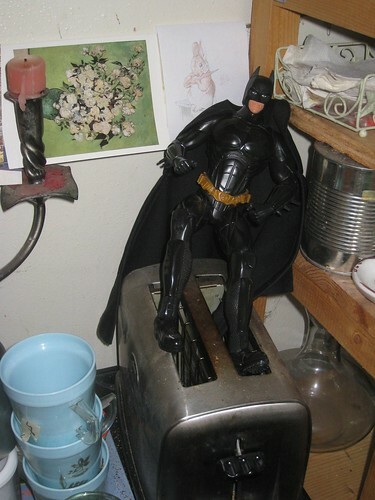 you are so popular that in the end you will always be okay you are batman. Hello, reason I was unaware of until now for the impulse purchase of a digital camera. This should be a thing. I hope it becomes a thing.